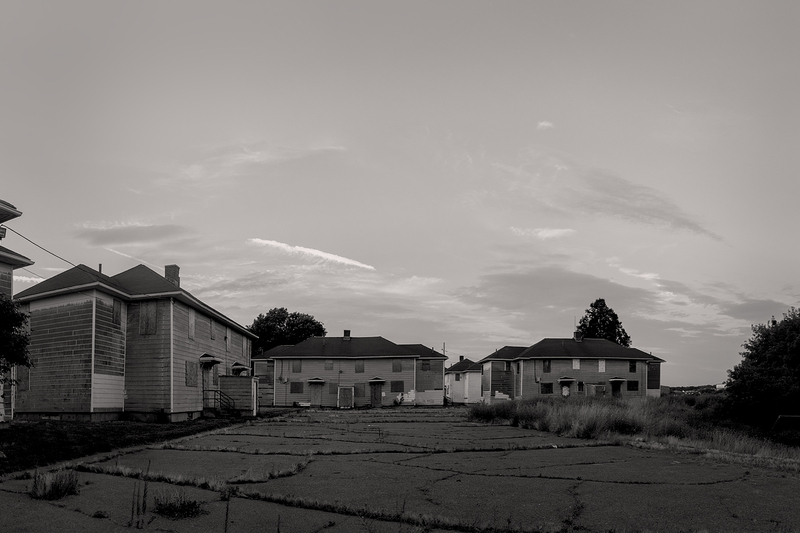 This used to be one of the projects in Fall River, MA, now it’s the boarded up ‘jects. It feels really dark, gloomy, and just… depressing over there. I tried to make the photo show that feeling.